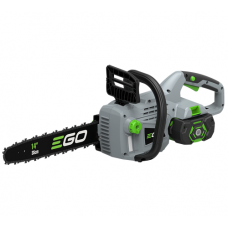 New for 2019, EGO has released their first grass and shrub shear. 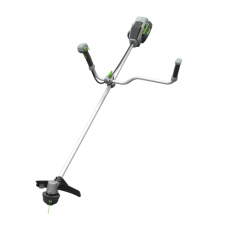 The CHT2001E is lightweight and c..
New for 2019, EGO have included a CTA9500 cultivator attachment for the PH1400E power unit set. 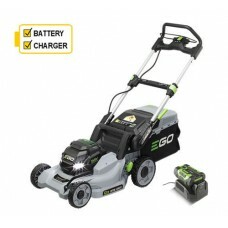 The..
New for 2019, the EGO LM1701E 56v cordless push lawn mower has a compact 42cm cutting width and 3 i.. 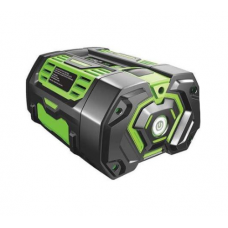 The EGO Power + 2.0 Ah 56 volt lithium ion battery fits all the EGO Power Plus cordless gardening to.. 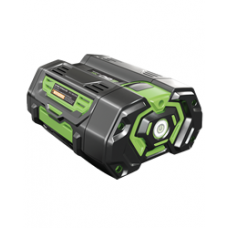 The EGO Power + 4.0 Ah 56 volt lithium ion battery fits all the EGO Power Plus cordless gardening to.. 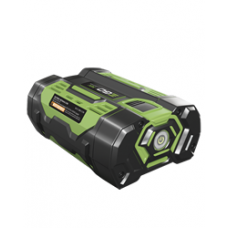 The EGO Power + 5Ah battery is 56v and can be charged with the standard EGO charger in 100 minutes a.. 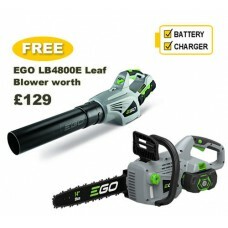 The EGO range of Power + battery operated gardening tools were introduced to the UK market during th.. 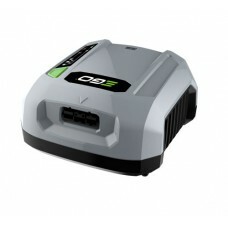 The EGO Power + 7.5Ah battery is 56v and can be charged with the standard EGO charger in 145 minutes.. 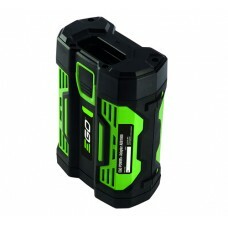 The Infinity EGO Power + 56 volt battery charger can charge the EGO 2Ah 56 volt battery in 25 minute.. 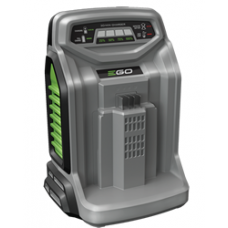 The EGO Power Plus 56v standard battery charger can charge the EGO 2Ah 56 volt battery in 40 minutes.. 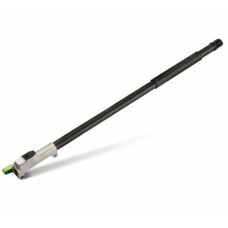 Optional EGO 75cm carbon fibre extension shaft for the EGO Power Plus multi-tool power unit. Allows .. 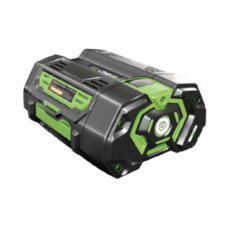 The EGO ADB1000 adaptor is designed for use with the EGO Power Plus BAX1300 backpack battery and all..
For use with the EGO Power BAX1300 backpack battery. 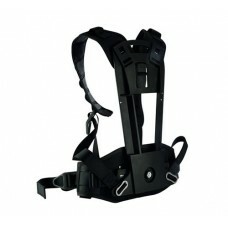 Shoulder harness with comfortable padded strap.. 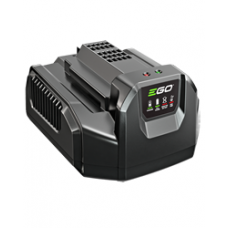 Built for commercial use the EGO Power + BAX1501 28.0Ah battery, harness and adaptor set lets you w.. 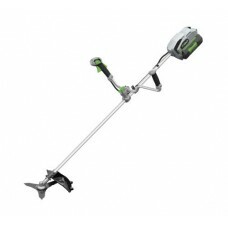 The EGO BC-1500E 56V Power + cordless line trimmer with double handles has a 15” / 38cm cutting widt.. 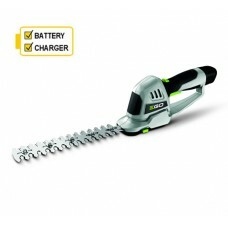 The EGO BC-3800E 56V Power + cordless brush cutter and line trimmer has a 15inch / 38cm cutting pat.. 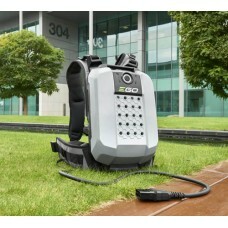 Optional BCA1200 brushcutting attachment designed to fit the EGO PH1400E cordless multi-tool power ..
EGO commercial charger for backpack batteries allowing you to charge whilst on the go. 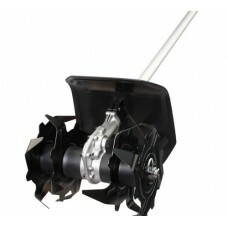 The fan-cooli.. 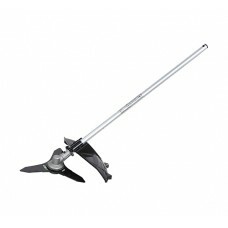 The EGO CS1400E is fitted with a high quality Oregon bar & chain. Oregon is the world's leading ..